This year marks the 20th anniversary of the Golf4 Hospice tournament in Victoria. 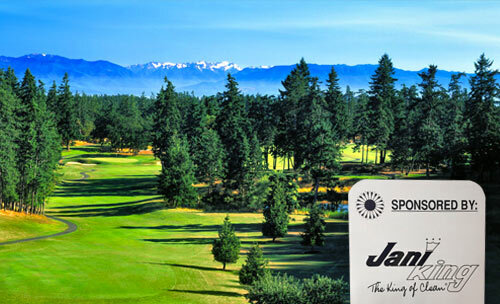 Jani-King of Vancouver Island is excited to be a Silver Sponsor of the tournament which took place at Victoria’s sprawling Olympic View Golf Club. Learn more about Jani-King in Victoria and follow along on Twitter.